Learn about this key component of damages and the factors that go into its calculation. 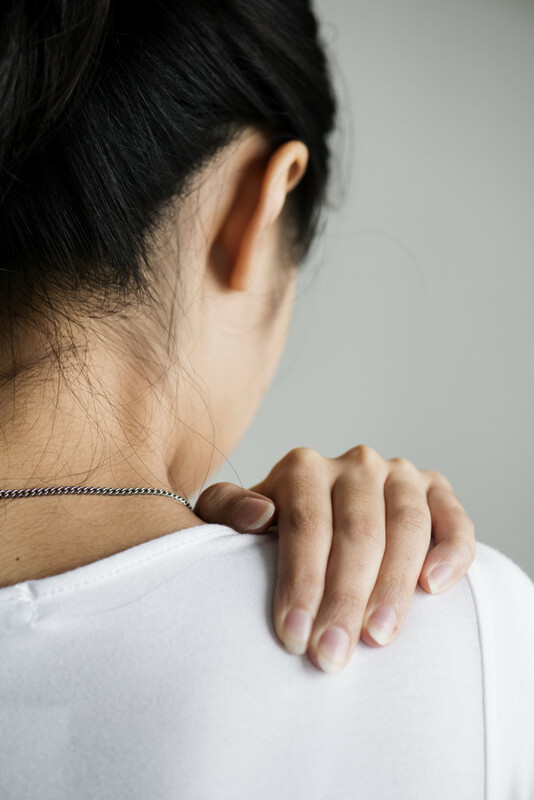 Most people have heard the term "pain and suffering," but they may not necessarily know that it is a key component of many a personal injury case. But what is pain and suffering from a legal perspective, and more importantly, how is it calculated for the purposes of an injury-related insurance claim or lawsuit? Physical pain and suffering is the pain of the plaintiff’s actual physical injuries. It includes not just the pain and discomfort that the claimant has endured to date, but also the detrimental effects that he or she is likely suffering in the future as a result of the defendant’s negligence. Mental pain and suffering results from the claimant's being physically injured, but it is more a by-product of those bodily injuries. Mental pain and suffering include things like mental anguish, emotional distress, loss of enjoyment of life, fear, anger, humiliation, anxiety, and shock. Mental pain and suffering is basically any kind of negative emotion that an accident victim suffers as a result of having to endure the physical pain and trauma of the accident. First, let’s take a more severe case. Let’s say that someone got into a car accident that caused multiple broken bones along with a severe concussion. That is a pretty serious accident. As a result of these injuries, the claimant became depressed and angry, had difficulty sleeping, and experienced a significant loss of appetite. As a result of these problems, the claimant was referred to a psychologist and a therapist. All of these problems are directly related to the accident, and the claimant is entitled to compensation for mental pain and suffering due to the accident. You may have heard about a "multiplier" being used in personal injury cases, where pain and suffering is calculated as being worth some multiple of the injured person’s total medical bills and lost earnings (which are called the claimant's “special damages”). Often, the "multiplier" is considered to be somewhere between 1.5 and 4, meaning that the pain and suffering is 1.5 to 4 times the value of the claimant's special damages. However, the "multiplier" concept is only a very rough estimate and does not apply in all personal injury cases. It is most useful in minor injury cases, where the total damages are less than $50,000. But even in small cases, you should be very careful about applying the "multiplier."